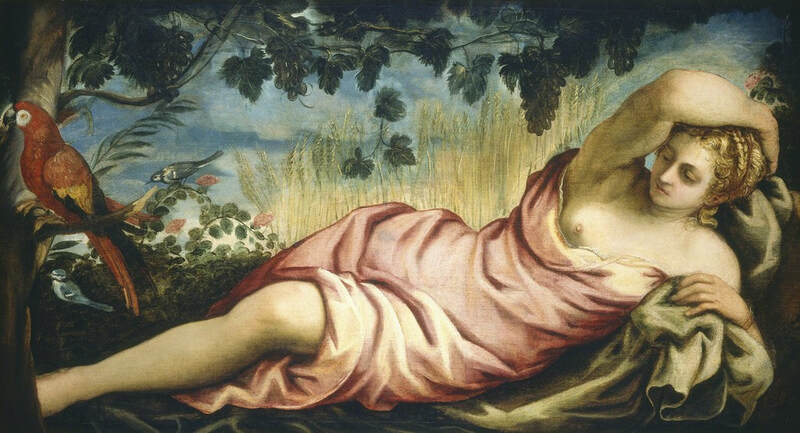 In celebration of the 500th anniversary of the birth of Jacopo Tintoretto (1518/1519–1594), the National Gallery of Art, Washington DC, and the Fondazione Musei Civici di Venezia with the special cooperation of the Gallerie dell’Accademia, have organized a major exhibition on the Venetian master. We invite you to join us on a special day trip to the National Gallery of Art in Washington D.C. to enjoy this spectacular exhibition of the first full-scale retrospective of the artist in America. 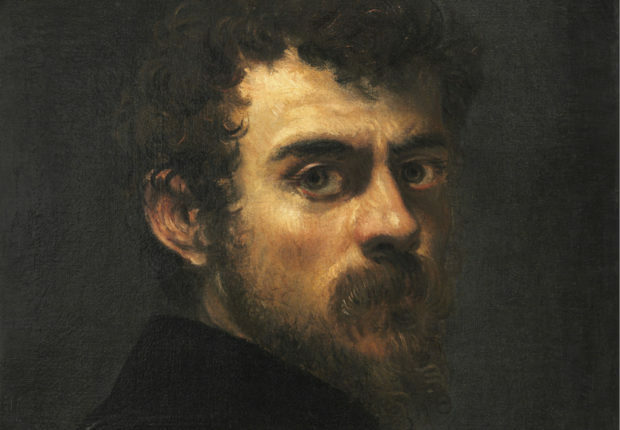 “Tintoretto: Artist of Renaissance Venice” presents a complete overview of his work and includes many significant loans traveling to the United States for the first time. Our day will begin with a two-course lunch in the Garden Café followed by a tour of the exhibition by Eric Denker, a renowned and engaging lecturer on Venice and the Italian Renaissance. 2:30pm Option to see two complementary exhibitions, Drawing in Tintoretto’s Venice, a look at Tintoretto’s skills as a draftsman, and Venetian Prints in the Time of Tintoretto, a collection of 40 prints that were critical sources for Tintoretto’s artistic formation. Eric Denker, PhD, is a senior lecturer at the National Gallery of Art and an Adjunct Professor of Art History at Georgetown University. Eric is the author of seven books and catalogs. He is the co-author, with Judith Martin, of No Vulgar Hotel: The Desire and Pursuit of Venice. Eric is the President of the Washington Committee for the restoration of Venice. Lunch: A First Course of Spring Pea Salad (pea tendrils, snow peas, pea shoots, frisee, shaved pecorino romano, sherry vinaigrette) followed by a Second Course of Oven Roasted Chicken Piccata (lemon caper butter sauce, orecchiette salad, soppressata, broccoli rabe, wilted cherry tomatoes, shaved Parmesan, pine nuts, lemon) OR Vegetable Frittata of the day. Coffee and soft drinks are included. Wine is extra. Substitutions are not permitted. Transportation is on an individual basis. Suggested Amtrak train arrives in Washington, DC, at 10:48am (see www.amtrak.com for schedules and booking). The National Gallery opens at 10am and is a 10-15 minute taxi ride from Union Station.